You want to achieve something great in your life. This is how God wired you. 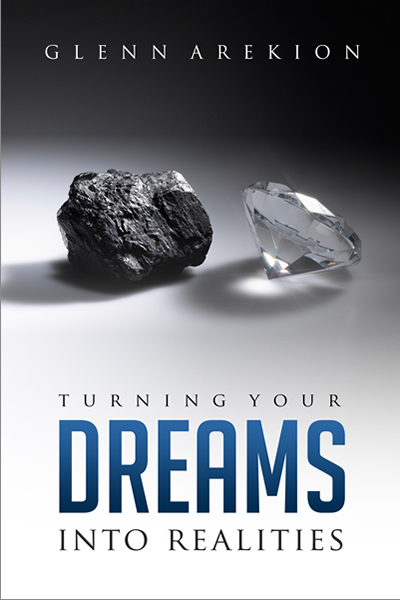 God has given you the ability to dream in order to take you out of a small place into a wealthy place. Go take your world by storm. The world is waiting for you!